Keep your event on your attendees’ minds as they schedule meetings before the event and plan their day. See your users and how engaged they are so you can make agile marketing decisions based on data. Prove the value of networking at your event by tracking meeting requests, booked meetings and more. Improve your content next event by knowing what your attendees want. Improve your processes. Improve your event. 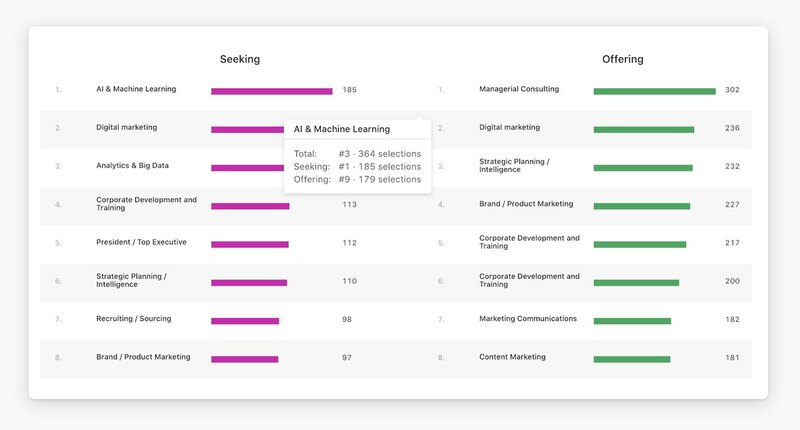 Combine existing attendee demographics with your matchmaking interest data gathered with Brella. 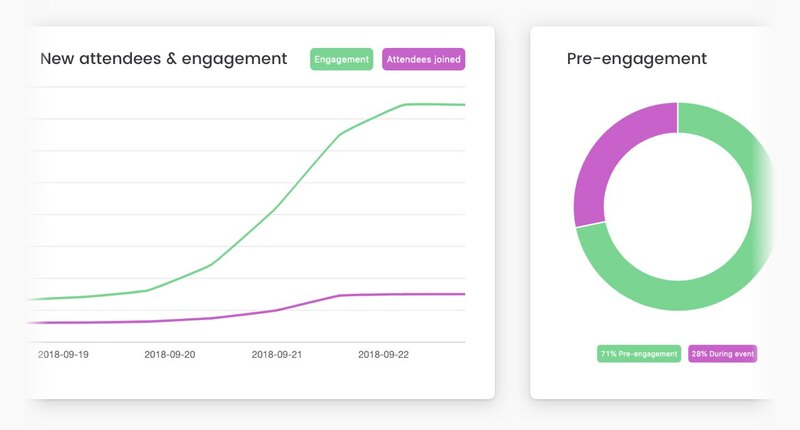 See how your pre-event marketing efforts are performing and make adjustments to drive more attendees to Brella and your event. Our team will set up your dashboard, then it's yours to control and edit. Any changes update in real-time. 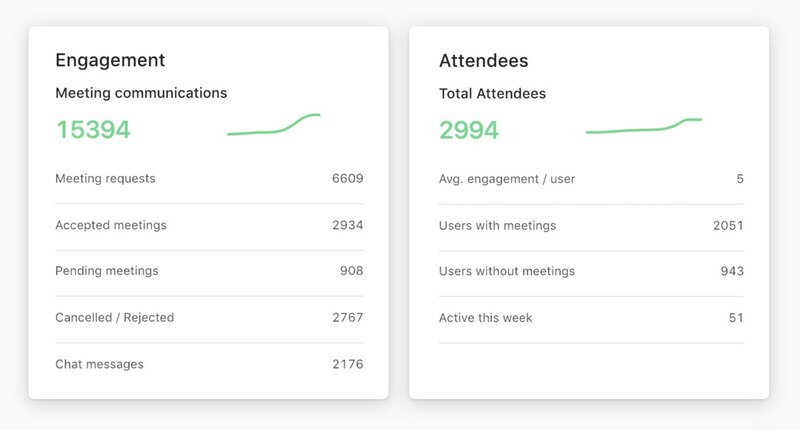 Relevant metrics and full event control. Get detailed reports on interests, meetings and more. Easily send announcements to all attendees in Brella. Integrate your schedule to your event website in 5 minutes. Pre-engagement is vital to high event engagement. See how your attendees use Brella before the event to plan their day and prepare. Attendees engage more with events that match their interests and fulfill their needs. Learn what your attendees want to give them exactly what they desire. All it takes is one meeting to generate positive returns for attendees and fuel deeper engagement. 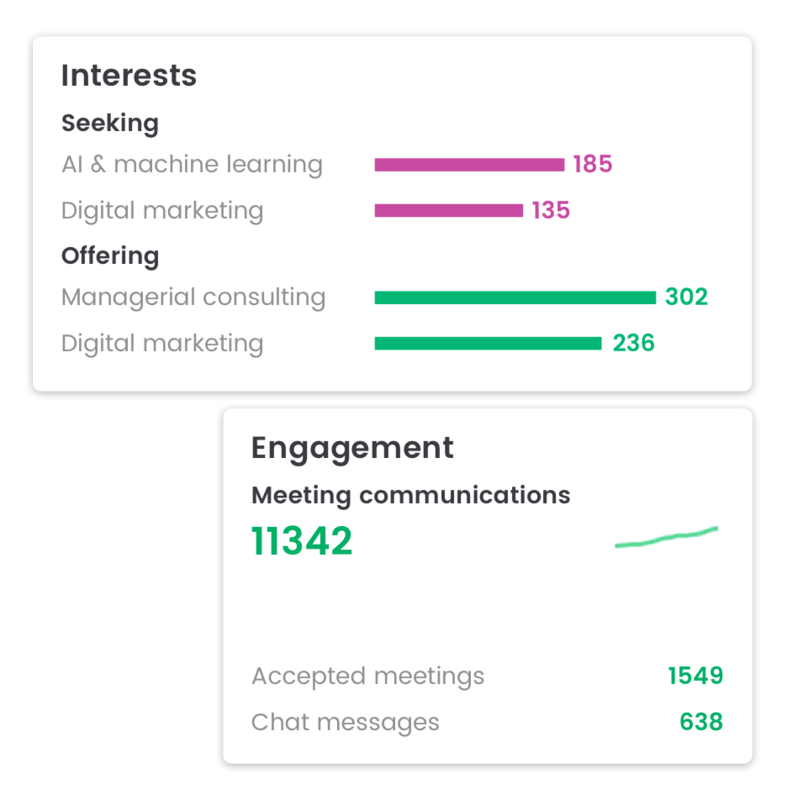 View how many meetings you facilitated and set your targets for your next event. When your attendees chat before your event, they're more engaged and ready to get down to business.  Establish how active attendees were, and prepare to activate them even more. Tracking event engagement and gathering valuable data is only one part your event. From beginning to end, we'll help you on your event journey. 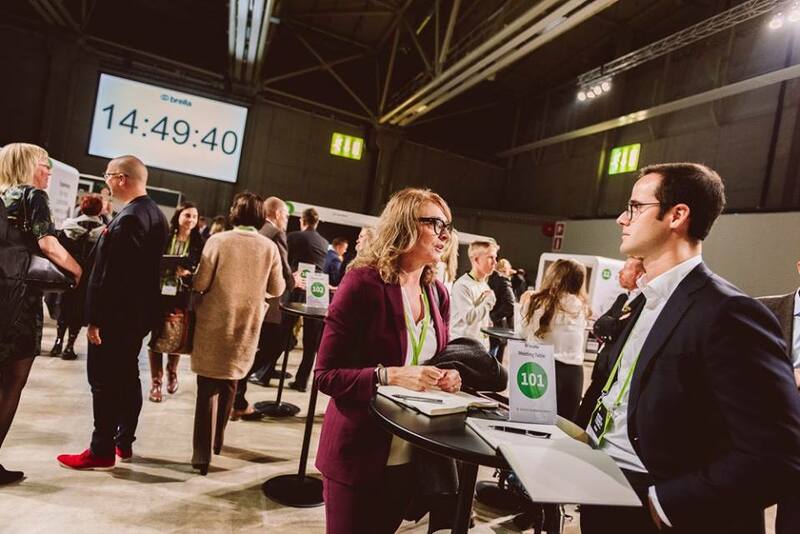 Grow your attendees' professional networks and give them an incredible event experience. 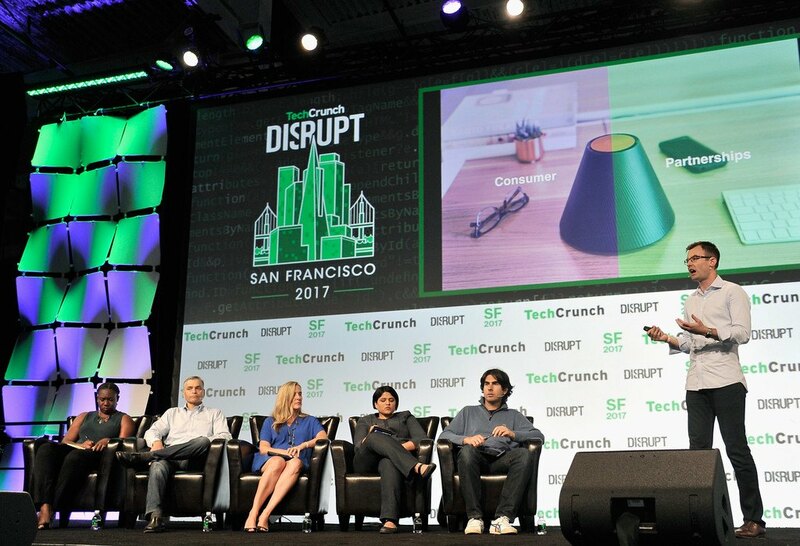 "Brella turned our participation into $350,000 of ROI via close-in meetings with potential clients and distributors." Event engagement is vital to a great event. When attendees engage more with your event, they take more away and have higher satisfaction rates, meaning they leave with favorable impressions. Networking software helps immensely with event engagement, because attendees pre-engage before the event and plan their day. There is strong correlation between high engagement rates pre-event and high satisfaction rates post event.